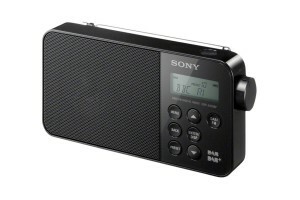 Digital radio offers more choice whether you're at home, work or on the move. Get started by browsing DAB digital radios, reading common questions and answers and stay up-to-date with the latest news. 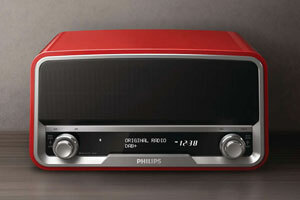 Choose a new radio for its features, design or sound. Make sure you're not missing out on digital stations. A new country music radio station will launch on DAB in April. 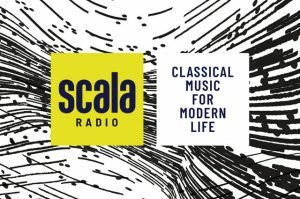 The new classical music radio station has also unveiled more of its line-up of presenters. Josh Berry’s Fake News returns for a second series alongside two new shows. Google will no longer manufacture its Chromecast Audio device. There's never been a bigger selection of digital radios. From small sets for the kitchen to feature-filled devices for the lounge, we've picked out our favourites. All of these radios can receive FM, DAB and DAB+. Find out more about DAB+. 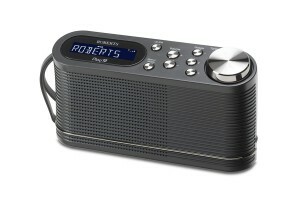 Ease of use and portability are the key features of the Roberts Play 10. 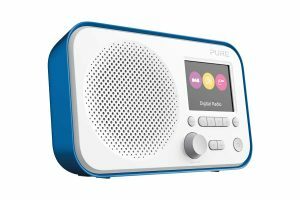 This DAB, DAB+ and FM radio from Pure comes in three striking colours and boasts a full colour TFT screen. 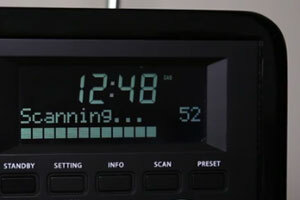 If you're looking for your first digital radio or have questions about one you own we've answered some common questions. Can I get BBC Local Radio stations on Freeview? In June 2016 the BBC made its local radio stations available on Freeview across the UK. Why do I lose DAB stations on car journeys? This can be due to the way national and local digital radio stations are transmitted. DAB+ (sometimes called DAB plus) is a newer version of DAB. Four of the UK’s digital radio stations use DAB+.